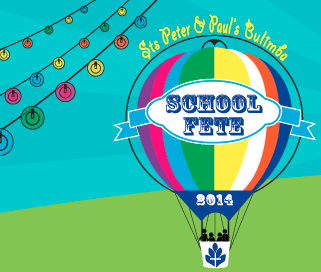 Saints Peter and Paul School Fete! Medland Dental Centre proudly supported Saints Peter and Paul Primary School in Bulimba at their fete on Saturday May 17. The fete is a wonderful opportunity for the school and the wider community to come together to relax and enjoy a family event at the school’s oval. We hope our contribution of a complimentary ZOOM! White Speed™ in-chair teeth whitening procedure is popular at the silent auction and the proceeds ultimately help to enhance the quality of the childrens' learning environment.